Today’s show is all about fun! We’ve talked about engaging the brain before. We’ve talked about ways to manage distraction and hyper-focus. 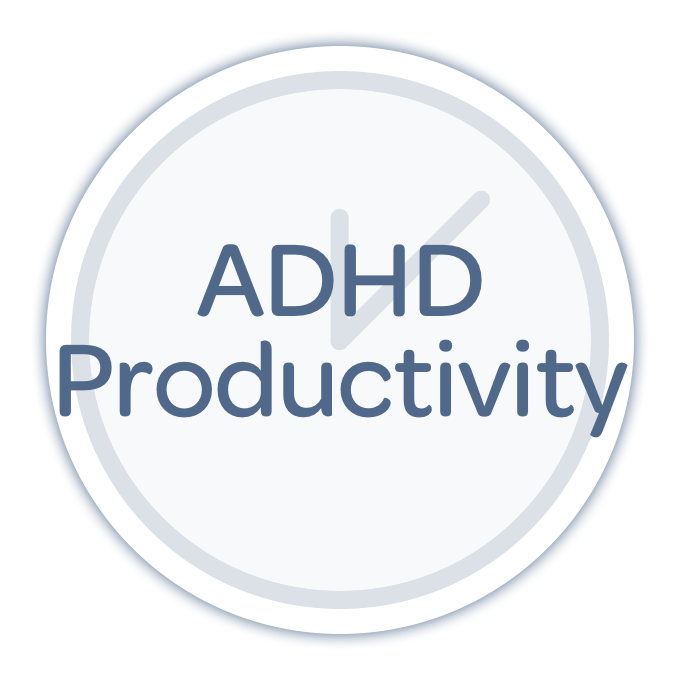 But today, we’re going all in on play as an alternative to medication for your ADHD. To help us, we’ve brought in the expert: Dr. Kirsten Milliken of PlayDHD.com. 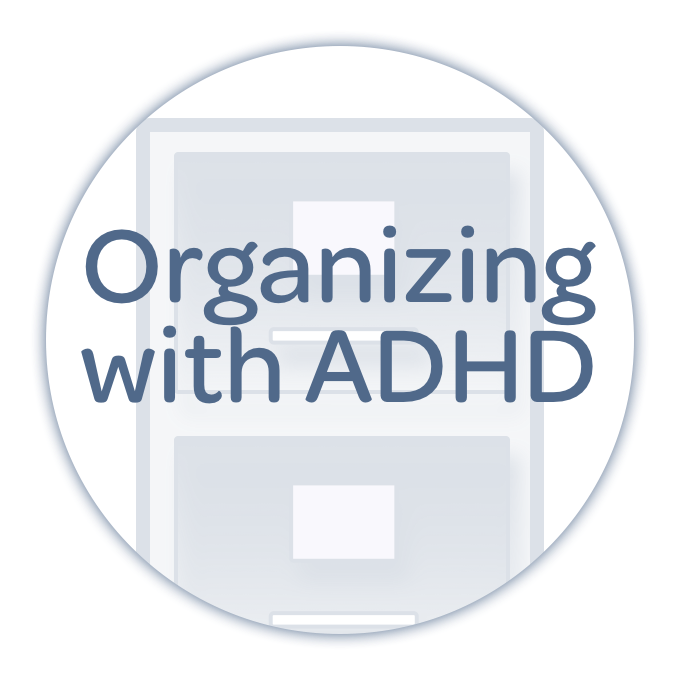 Kirsten shares the playfulness mindset, and offers tools and strategies for engaging the playful part inside all of us to help us deliver in coordination with our ADHD, and not in competition with it! Dr. Kirsten Milliken is a dynamic and unique clinical psychologist who lives and works in the Portland Maine area. Yes, she has ADHD! Kirsten has used her insight and knowledge of ADHD to develop her playful style as well as her companies, ADHD Executive coaching and PlayDHD. 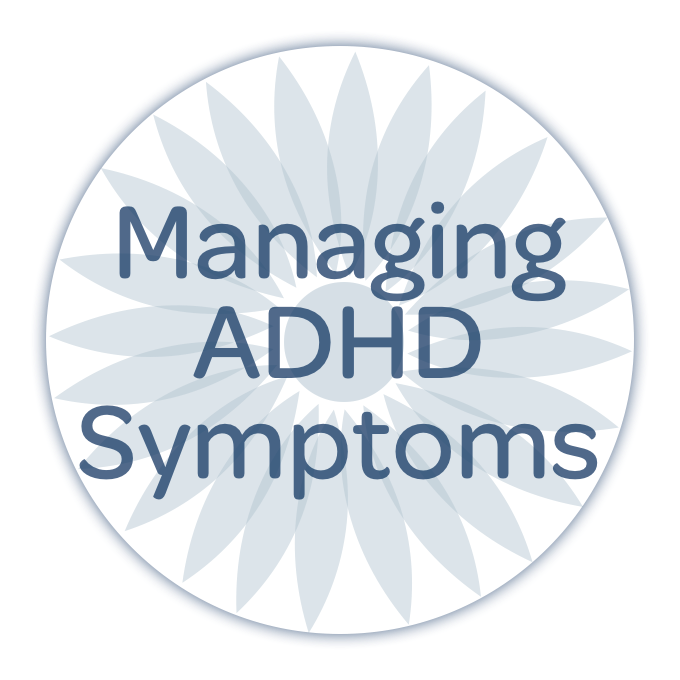 Kirsten espouses that Play is the best non medication intervention for people with ADHD. While Kirsten works with all age ranges, she focuses on working primarily with adults in her practice. Kirsten earned her degrees and training from SUNY Stony Brook, Alliant University, and ADDCA. She is an ICF certified Coach and is trained as an ADHD Career Services Specialty Coach.